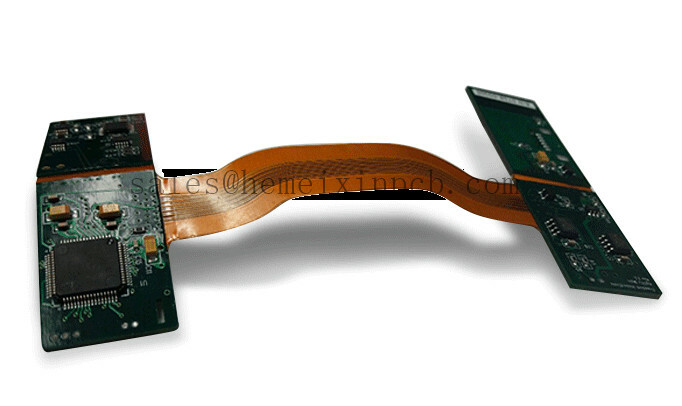 Product categories of Rigiflex Pcb Assembly, we are specialized manufacturers from China, Semiflex Boards Assembly, Printed Circuit Boards Assembly suppliers/factory, wholesale high-quality products of Rigiflex Circuit Assembly R & D and manufacturing, we have the perfect after-sales service and technical support. Look forward to your cooperation! We manufacture printed circuits with one to 52 layers with the most advanced digital technology, which allows us to offer PTH, HDI printed Circuit Boards, laser-drilled microvias, buried vias, Rigiflex and Rigiflex PCB Assembly, impedance certification, and special materials, all of the highest quality.